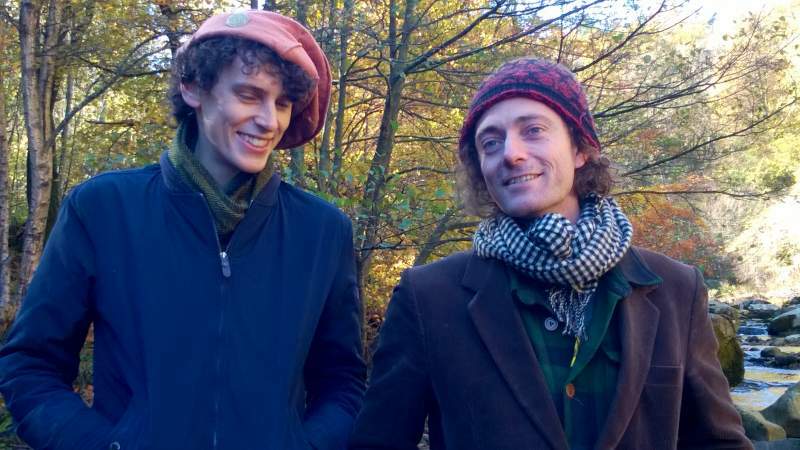 Hexham duo James and Sam Gillespie, otherwise known as The Brothers Gillespie, continue the region’s rich folk traditions with their melodic and thoughtful compositions. On new album The Fell, which gets an official release at Queen’s Hall Arts Centre in Hexham on Tuesday 11th December, the brothers’ warm and resonant vocals bring to mind mystically minded troubadours and lyrical songwriters. The softly plucked strings of Coventina’s Daughter shares as much with balladeers like Bon Iver as with traditional folk songwriters; Blackberry Blossom’s strings and dual vocals have an Americana-tinged edge and showcase the skills of a pair of musicians whose musical chops are more than matched by their lyrical prowess; while tracks like the poetic spoken word of Northumberland and the expressive Tina’s Song offer a softer side. In addition to their hometown album launch in December, the duo also plays The Cumberland Arms, Newcastle on Friday 11th January.